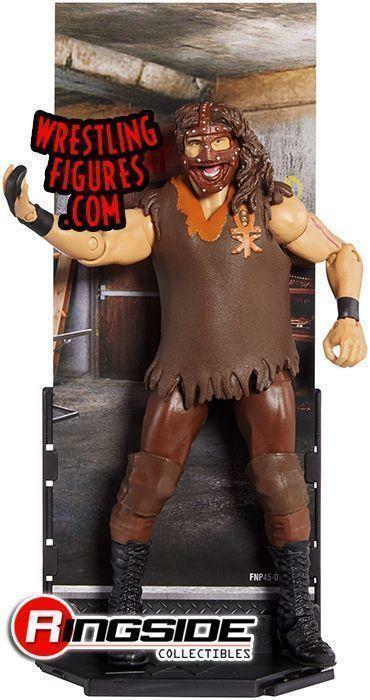 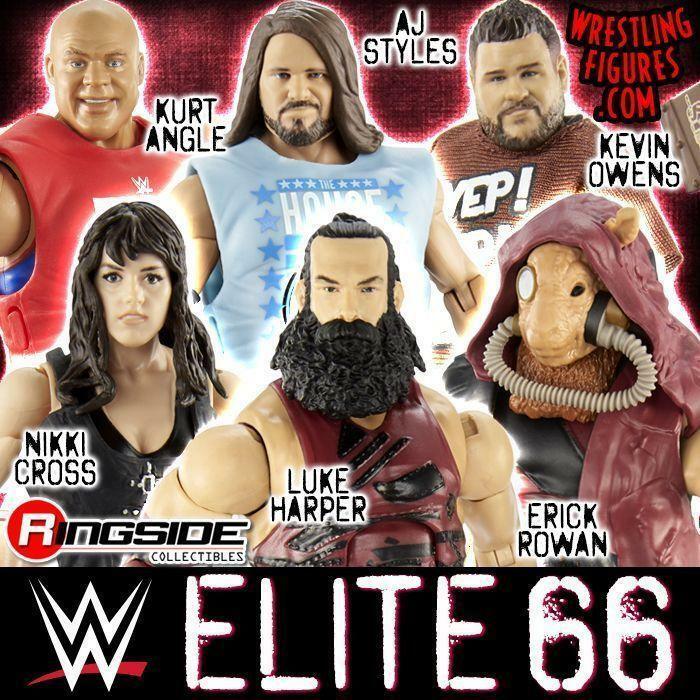 WrestlingFigs > Figure News Posts > Mattel WWE Toys > WWE Elite > MATTEL WWE ELITE 51 NEW MOC & LOOSE PROTO IMAGES! 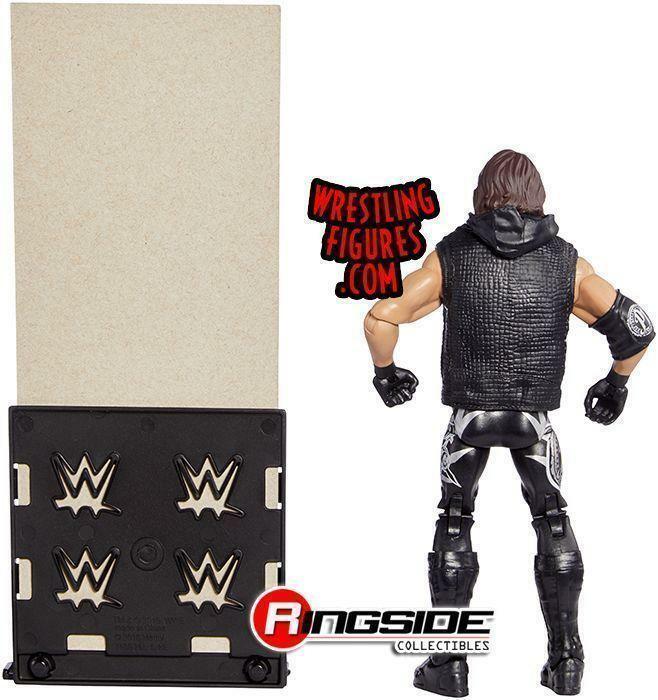 MATTEL WWE ELITE 51 NEW MOC & LOOSE PROTO IMAGES! 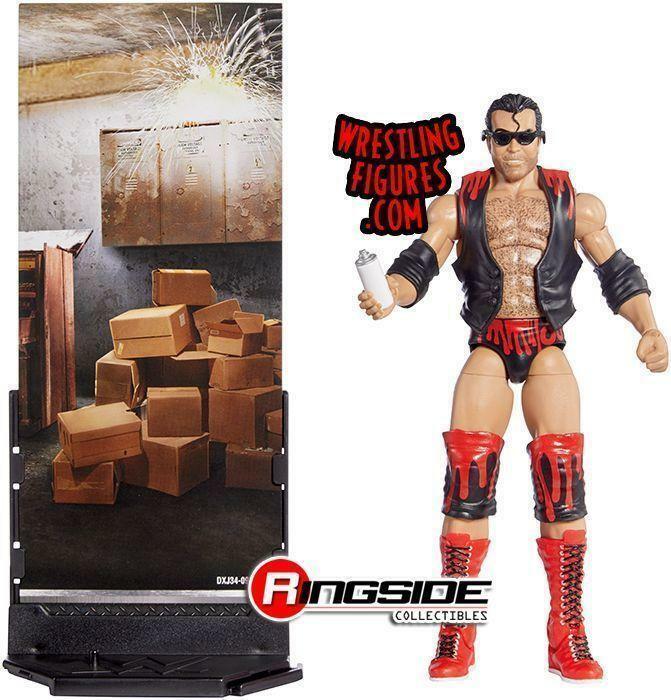 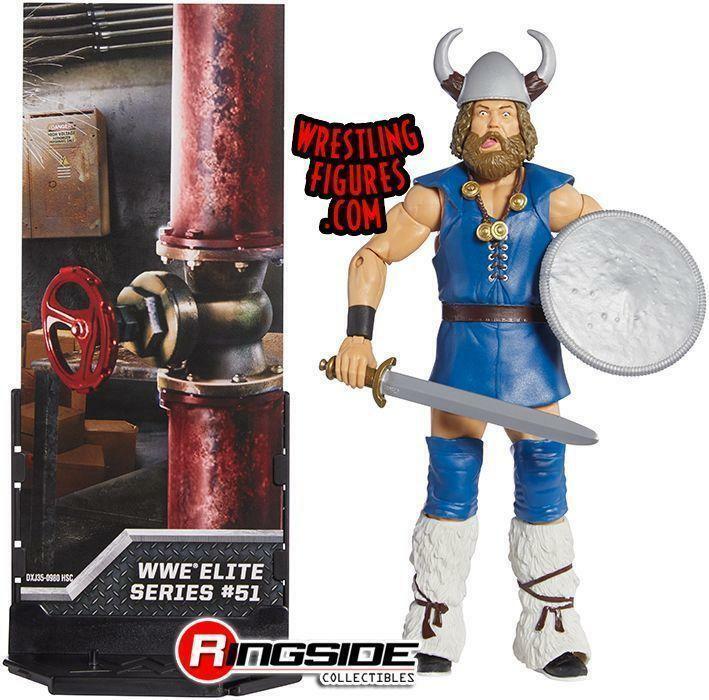 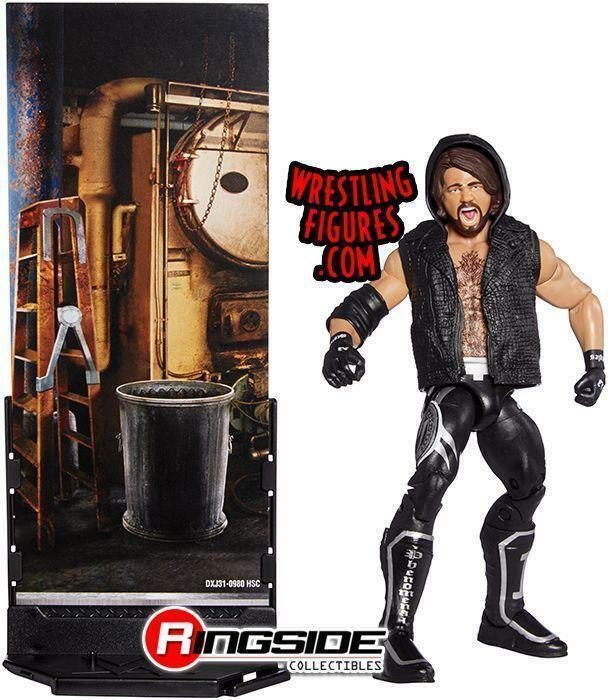 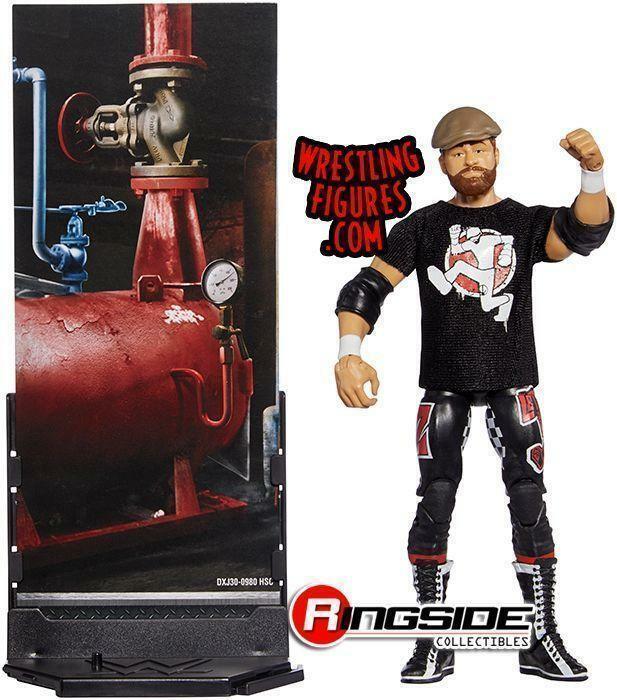 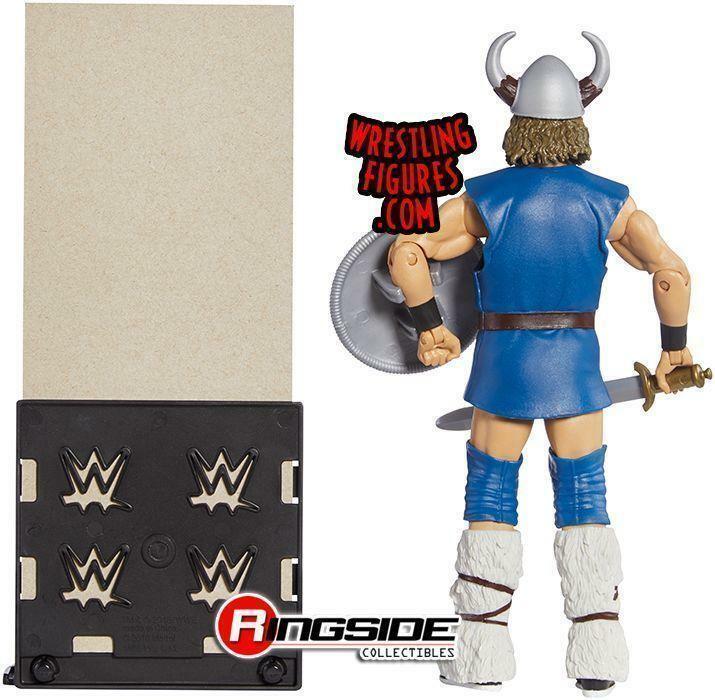 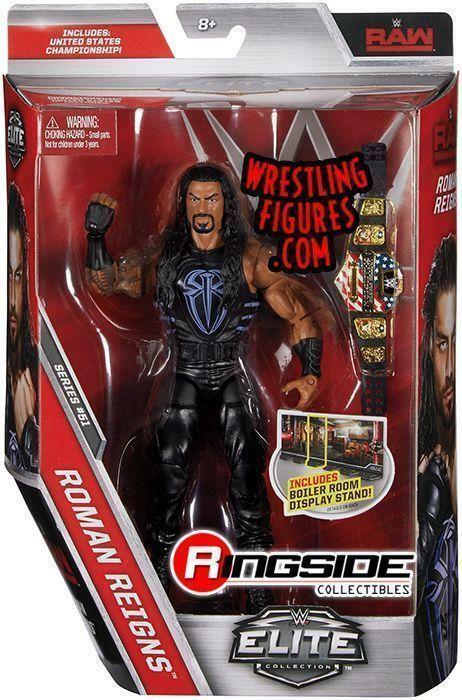 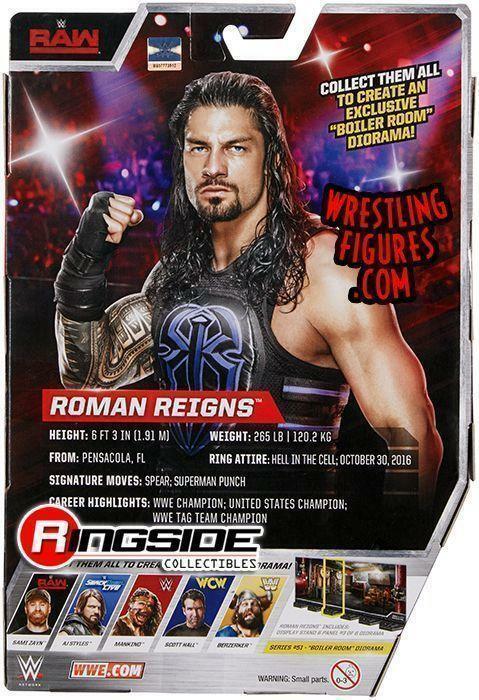 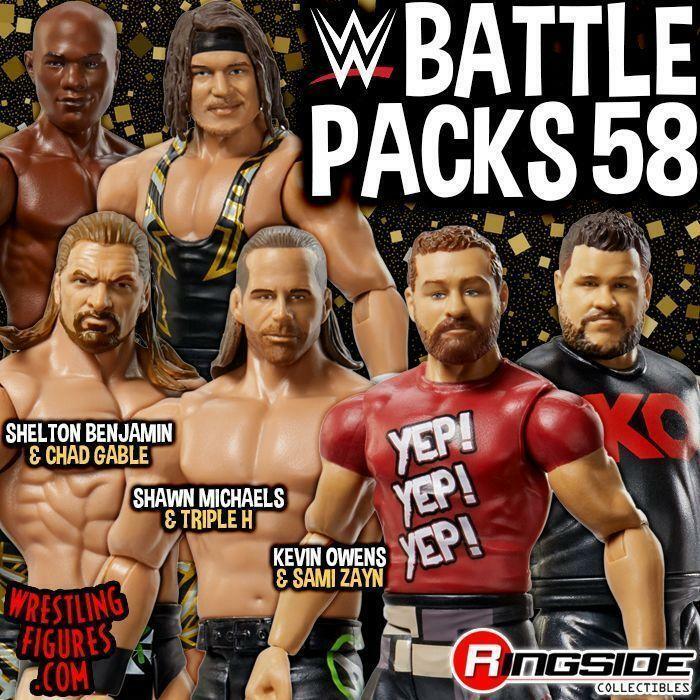 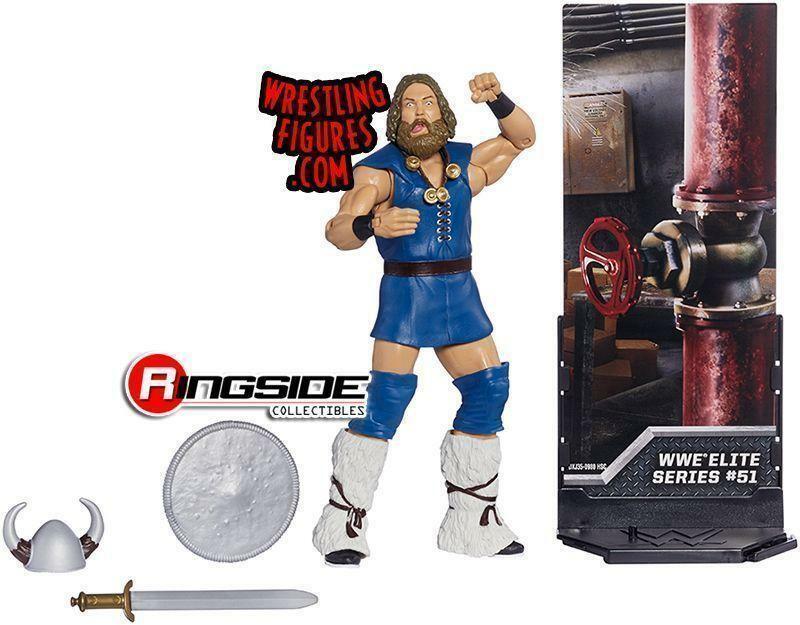 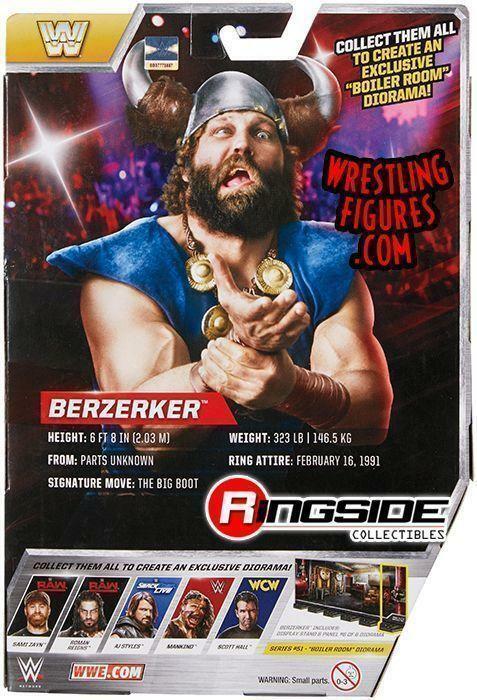 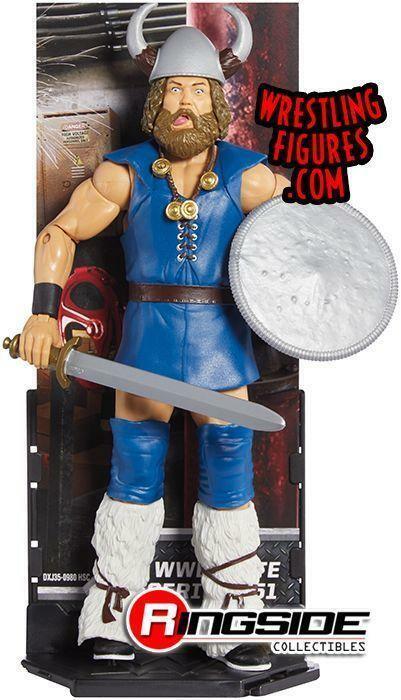 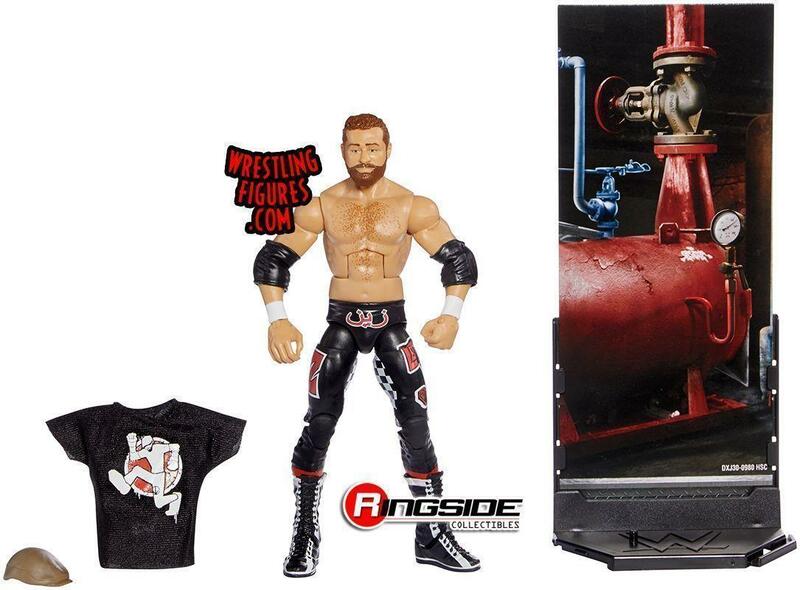 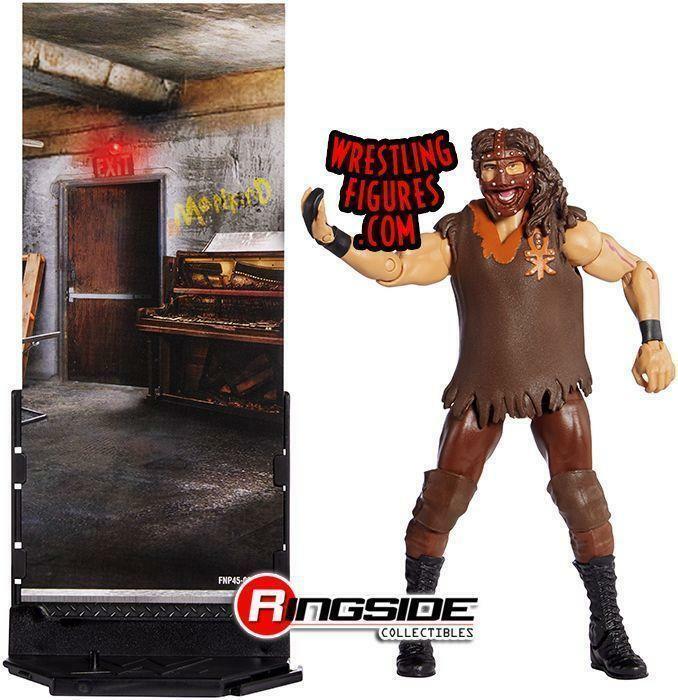 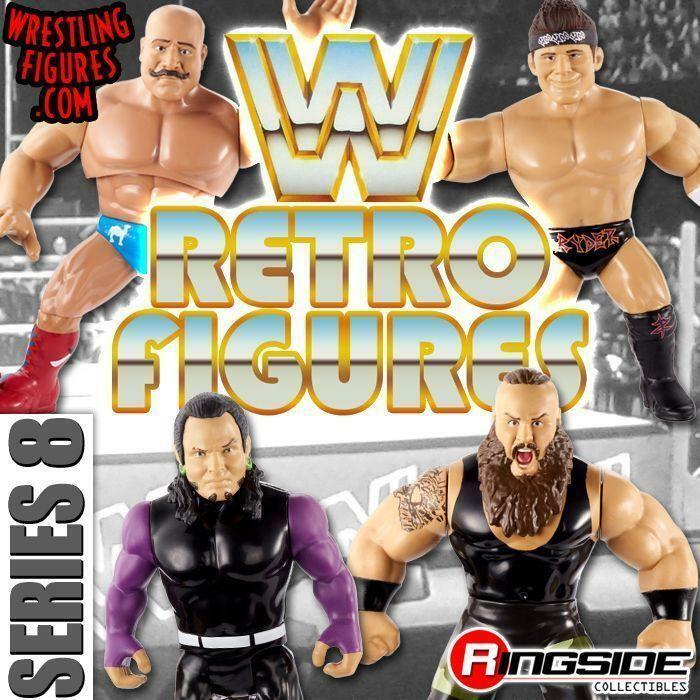 Mattel WWE Elite 51 Toy Wrestling Figures have NEW MOC & LOOSE PROTO IMAGES at Ringside Collectibles!